Sample door of the Sierra Rope Style. 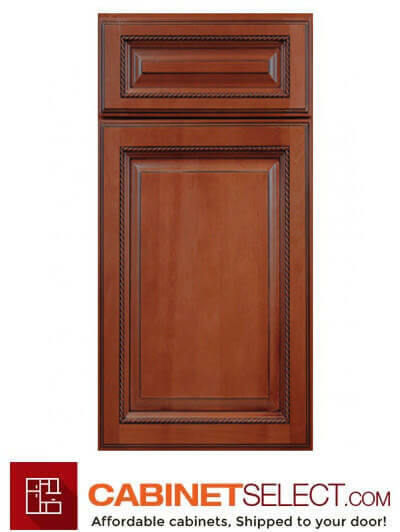 Cabinets Select offers sample doors for every cabinet line on our site. 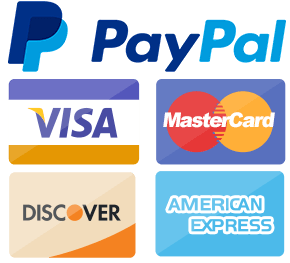 All samples are refundable minus returning shipping costs. As soon as we received the sample back to our factory we will refund your purchase. It is always recommended to purchase a sample to ensure perfect color match for your design. All samples ship for free.